As the dust settles from yet another epic Postback, our office is abuzz with conversations about everyone’s favorite part of #Postback17. 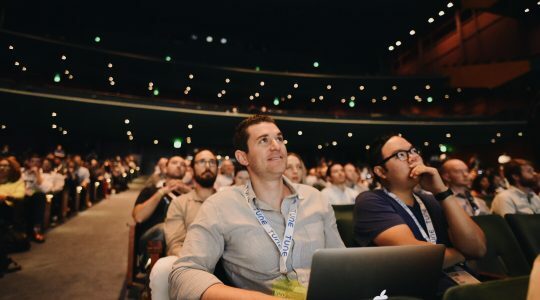 From spending time with clients and partners from all over the globe, listening to Coach Pete Carroll, or soaking in the sights of the Sound and mountains during our Wall-Less Garden Party, there are a lot of memorable moments to choose from. 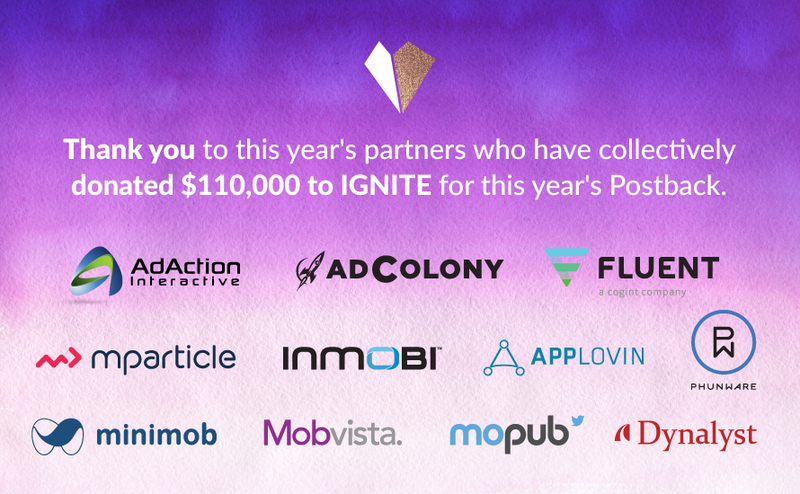 As for me, my favorite part of #Postback17 is that eleven of our partners raised $110,000 for IGNITE for our third annual Postback Women in Tech initiative, bringing the total amount donated to $265,000. 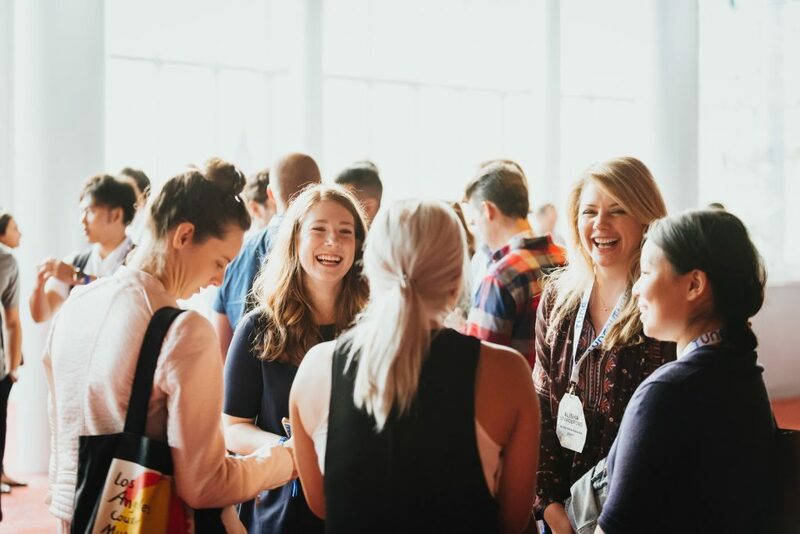 It is pretty special to see the industry come together to actively support a wonderful organization encouraging and educating girls pursuing careers in technology. 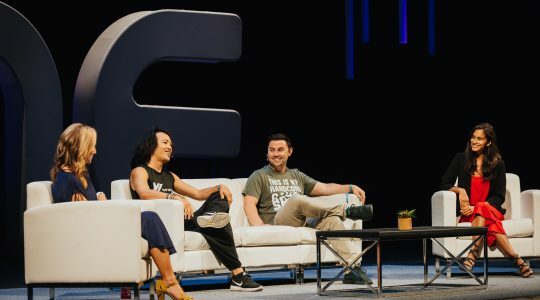 I can think of no better person to describe the full impact of this type of financial support than Cathi Rodgveller, CEO and Founder of IGNITE. Working with the non-profit IGNITE, through on-site visits, the annual fundraiser, and the TUNE House Roadshow, TUNE volunteers make a big difference in the lives of hundreds of girls each year. IGNITE (Inspiring Girls Now In Technology Evolution) creates opportunities to spark girls’ in grades 6-12 excitement about technology and engineering careers through connections with today’s professional women. By experiencing programs with women working in technology, girls learn skills, gain confidence, allowing them to glimpse themselves as successful innovators and entrepreneurs. IGNITE lights them up. The generous donations from TUNE’s partners make that possible. The funds donated to IGNITE through the Postback Women in Tech initiative event allow us to provide programming to under-resourced schools so every girl has IGNITE at her school and learns about the exciting opportunities to work in technology companies. For example, we were able to add four new school districts with 16 schools serving more than 3,000 more girls this next school year. These are all schools that are Title I serving low income, minority students. In order to grow IGNITE and to serve more girls, these funds make it all possible to increase the number of girls served. Several times a year, TUNE hosts girls to visit the company where they have a panel discussion, do hands-on workshops, enjoy lunch, and do job shadowing. Volunteers arrange all of the trips and make sure every girl has a high-quality experience. They take great care in each detail, from greeting the girls, sharing stories about their lives and work, and doing activities that engage girls to dream big about themselves and their futures. Activities are designed for the girls to use critical thinking skills and to learn about computer science and engineering. The women on the panels speak to girls about their own career paths, what they do, any obstacles they overcame and the girls get to ask questions. The girls are always inspired to learn more, take STEM classes, and continue learning about technology careers. 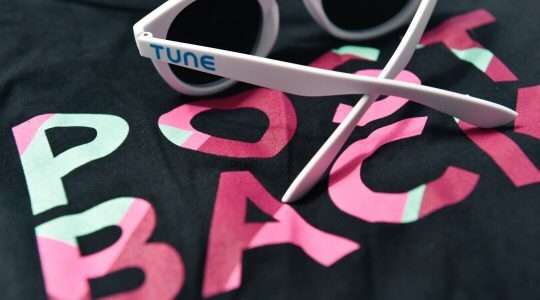 IGNITE appreciates the support from TUNE and their partners and we are grateful to work together so girls learn what is possible for them to achieve in their lives. A huge THANK YOU to the eleven partners who participated in this year’s Postback Women in Tech initiative. We are proud to work with companies like you who care about making a positive difference in the technology industry.